Very few Australians have had more experience on the World Tour than Scott Sunderland. 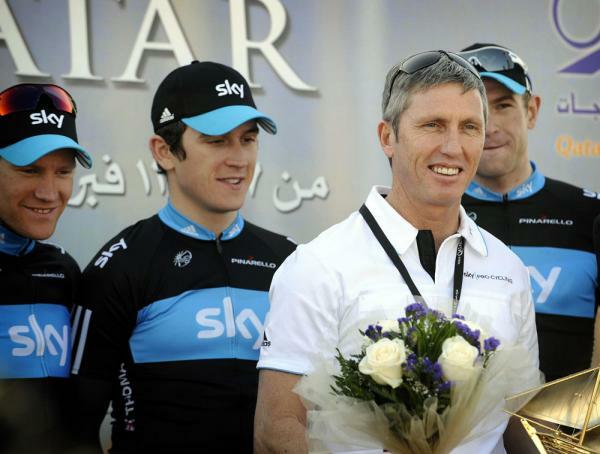 As a Pro Rider, Director Sportif and Race Director, Scott has seen it all, including masterminding victories in The Tour de France, Pari-Roubaix and helping to establish Team Sky. In 2015 Scott came to ToMR in the capacity of an observer and could quite often be seen riding his bike leisurely around stages in the company of Matt Keenan. In 2016 Scott will return to Margaret River as Race Director.This is a huge step forward for the Tour and for everyone on our crew it represents an opportunity to learn from one of the best in the business.